Although this species seems common on Socotra, it is in fact threatened throughout its range due to human chemicals like pesticide, antibiotics and heavy metals like lead. I don’t know the status and health of the Socotri population, but they do bread, and I found several young birds. 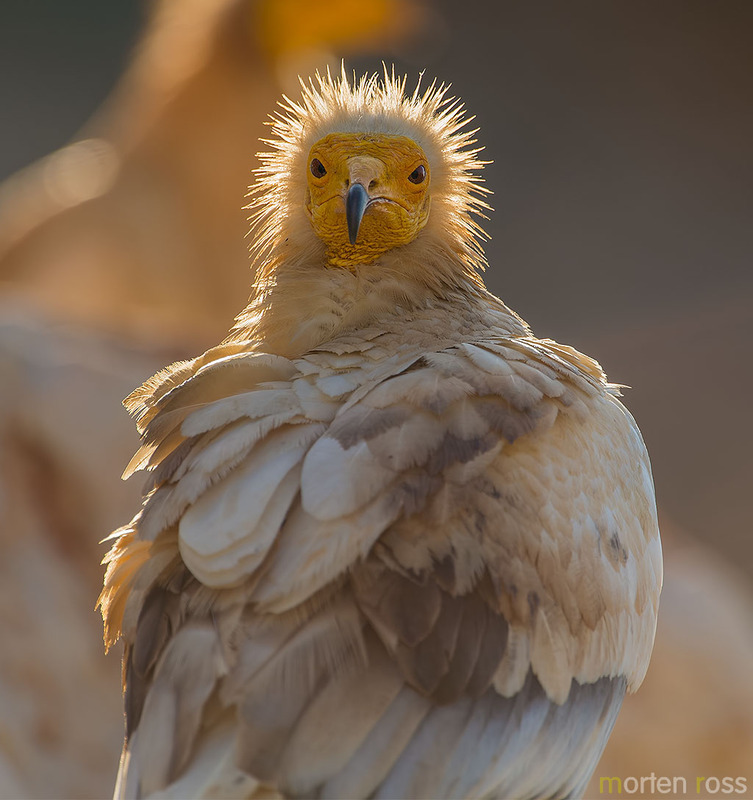 Perhaps the worst case of human impact involving vultures is that of the Indian white-rumped vulture which declined by 99.9% due to the veterinary drug called diclofenac, used on livestock. 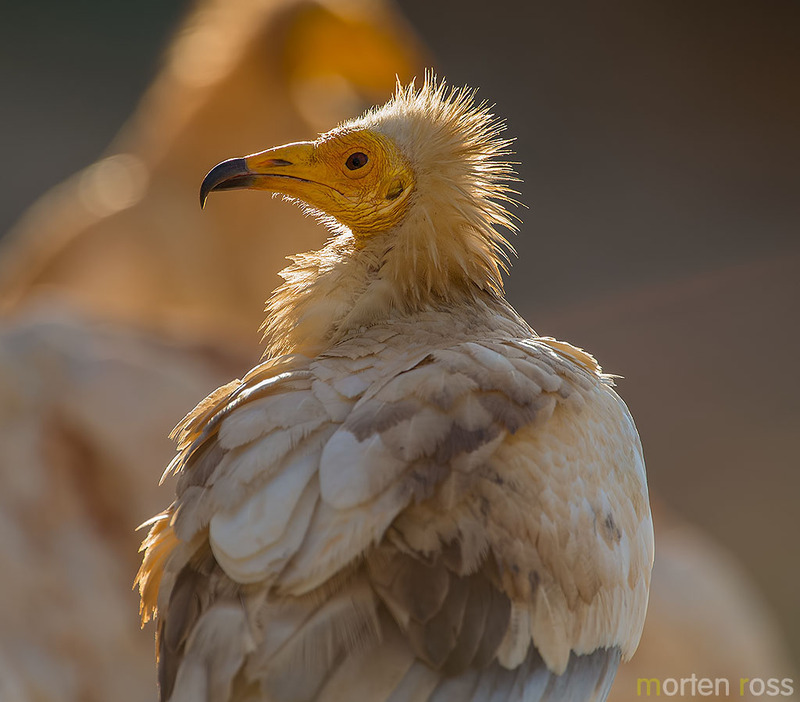 Another similar drug, ketoprofen, is having the same effect – kidney failure in vultures eating the carcass containing these drugs. Without vultures taking care of dead meat, the carcasses will spread diseases into water used by humans, and by touch first or second hand. This bird might look wrinkly and even ugly, but it’s so important ! In Socotra they are very tame, and wherever they see a human, they will come close in seconds. Many times I heard the swooshing sound from their wings long before I would see them. They do not like the ravens though, so I’ve seen some interesting airial acrobatics between the two species. This individual seemed to have an eye infection, as it kept the eyelids closed most of the time. 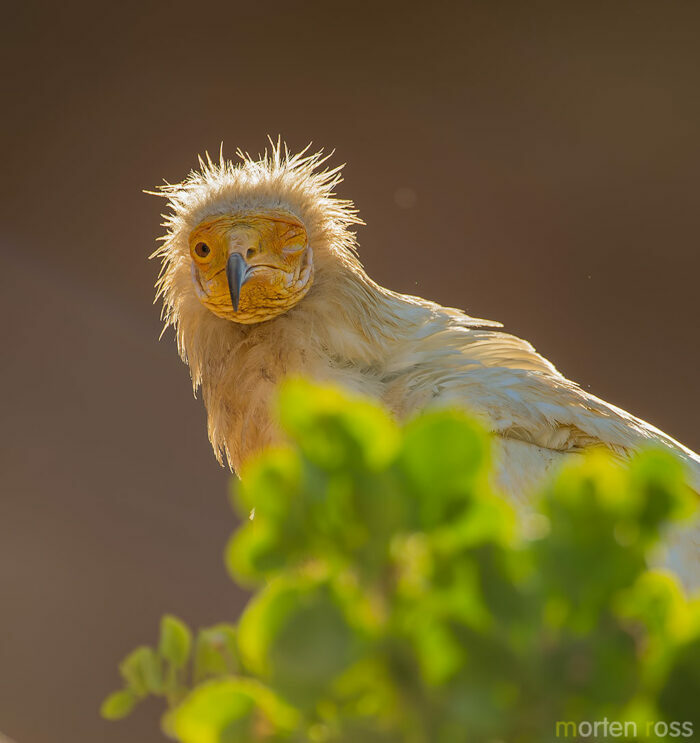 These Egyptian vultures were sitting on the roof of a traditional Socotri beach hut used by fishermen on the beautiful Shuab beach of west Socotra. A structure that seems to have been there for a thousand years or more and very hard to distinguish from the surroundings unless you know it’s there. Inside I had my meals during my stay at this wonderful beach – Shuab. After each meal there was some leftovers, and this is of course something these vultures know. Where there’s a human there’s food – eventually. They are very patient and do not pester for food. They wait, and in this case bask in the early morning sun and preen their feathers, or just socialize. I’m certain they would come sit on my shoulder if I spent some time with them, as one came just half a meter away from me when I handed over a piece of pasta.